Tag Archives for " Refillable Oil Pen "
​KandyPens last ever vaporizer is finally here! Jk'ing, they'll probably have 10 more out by the end of the week ;). The new KandyPens RUBI has taken a page from the PAX Labs JUUL playbook. 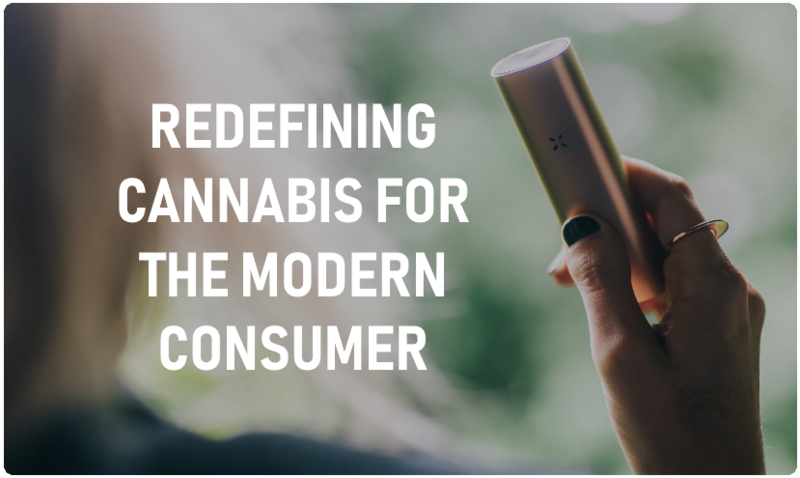 Resembling the PAX Era the KandyPens RUBI is a liquid oil refillable pod based system. In this article we will explain what exactly this means and also touch on the build quality and performance of this new KandyPens entry. ​​Ask and you shal receive! The KandyPens Rubi is similar in looks to the popular PAX Era pod vaporizer. The RUBI is however more versatile and has a specific feature that most will be happy to hear about. The KandyPens take on a refillable thin liquid vape pen uses an 'open based system' opposed to a locked in pod system. By this I mean to say that with the RUBI you are able to easily fill the pods with your own e-juice and own CBD or THC liquids. ​I think one of the reasons why some of the other pod systems were built as enclosed systems was the fact that they did not have a good way to allow an open based system while keeping it leak proof. KandyPens has created a very simple 'door' or 'slot' that you just press into place and remove easily to solve this issue. I'm sure another reason for the enclosed system of other devices is to keep you ordering their pods as a money grab, but you don't have to worry about that with the RUBI. ​A ceramic coil is the heating element that is surrounded by a Japanese cotton around the coil with a stainless tube inside. The coil itself is 1.6 Ohm with a 8.5 watt battery giving 3.7 volts. 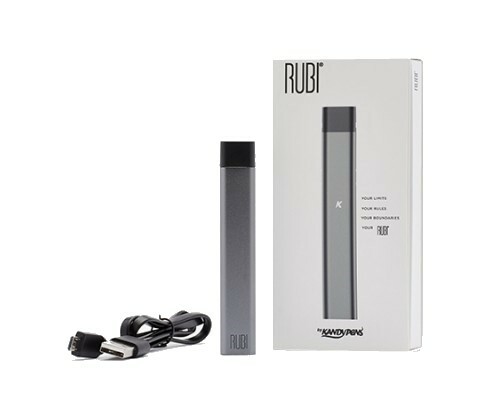 Weighing just half an ounce the RUBI is one of the lightest vape pens you can find. The thin design makes it extremely pocket friendly and portable. This to me is one of the most portable wax pens available. The battery is pretty small and will not last as long as most of the big pens will. On a single charge you will get around 30 to 50 rips on average. The battery does however charge very quickly at about 30 minutes. ​The KandyPens RUBI can be purchased for under $50. This is a solid deal in my opinion as the product is well built and produces descent vapor. You can use it with both THC/CBD liquids and flavored vape juices. The low price point, small size, sleek look makes it a winner in my books.